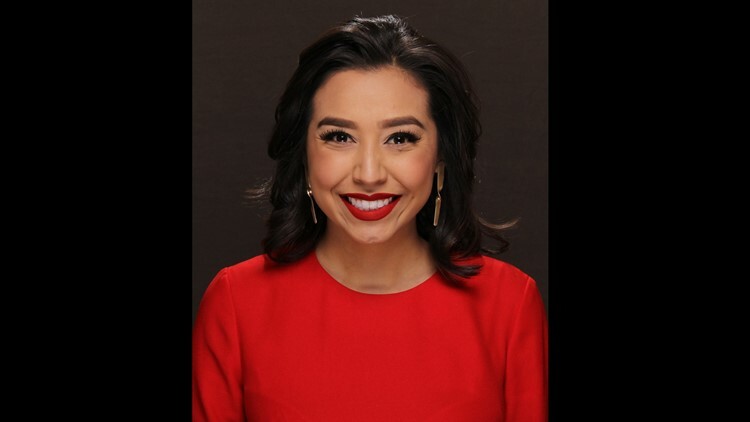 Sonia Gutierrez is a Multi-Skilled Journalist at 9NEWS in Denver, Colorado. When Sonia joined 9NEWS on December 5, 2017, it was a dream come true. She’s a Colorado native, grew up in Denver and has deep roots in the Latinx community. This isn’t Sonia’s first time with 9NEWS. She was an intern years ago and worked for Telemundo Denver when they were housed inside our building. After Telemundo, Sonia headed to the deep south. In South Carolina she worked with News19 WLTX. There she covered multiple hurricanes, the Charleston church shooting and the 1,000 year flood. Critical life and death information wasn’t getting to the Hispanic community during that flood until Sonia began relaying the information in Spanish on-air, online, and through social media. That bilingual reporting earned her an Emmy nomination. When Hurricane Harvey hit Texas, Sonia was sent to help our sister station in Houston. She spent a month there and told stories from communities not many other news outlets were going to. During that trip, Sonia was offered the job in Denver. She’s an MSU Roadrunner and Ranum Radier. Sonia was a part of the great work on Colorado driver’s licenses for undocumented immigrants that earned Telemundo Denver multiple awards. She’s a community gal who loves to dance salsa and is really easy to talk to. If you have a story that inspires, engages, makes a difference or just want told, e-mail her at sonia.gutierrez@9news.com. She’s also very active on Twitter and Facebook.